One of our Most Popular Kits! 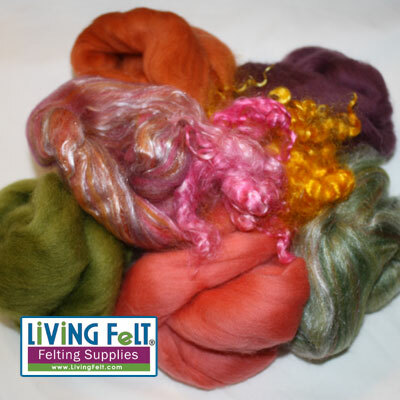 A lovely selection of colorful and fine merino tops and merino silk-blends for delicate flowers, plus dyed mohair locks. 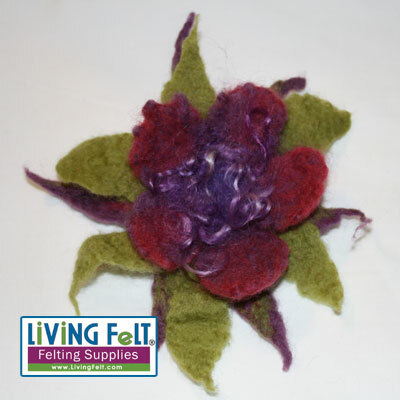 Create incredible, one of a kind, wet felt flowers with these easy to follow, step by step instructions. The photos take you through each step of the process, so you know you'll have success after the first attempt. First time wet felters will take about an hour to make one flower. 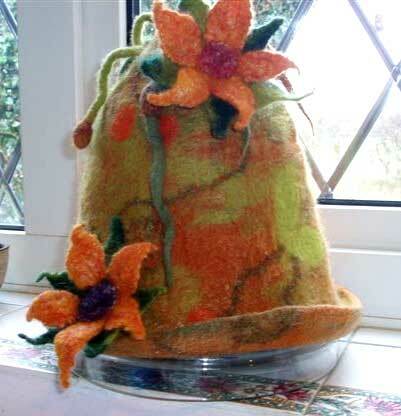 Wear the flowers by adding a pin back, add them to your felted bags and hats, give as gifts, add them to your knits. 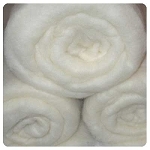 Makes 10-12 Flowers single layer flowers, or create up to 3 large multi-layered flowers. A single color flower with 3-layers of petals will look elegant as a brooch! Or create pointy petals on top of rounded petals for a different look -- a great variety of flowers can be made once you learn the techniques. 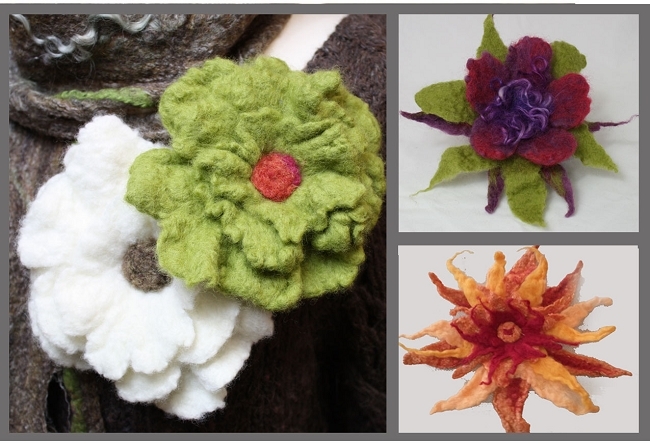 Consider needle felting and sewing on adornments such as locks, beads, buttons and yarns.